Denim, possibly the most popular and time enduring fabric of all time. For me denim wins for many reasons. 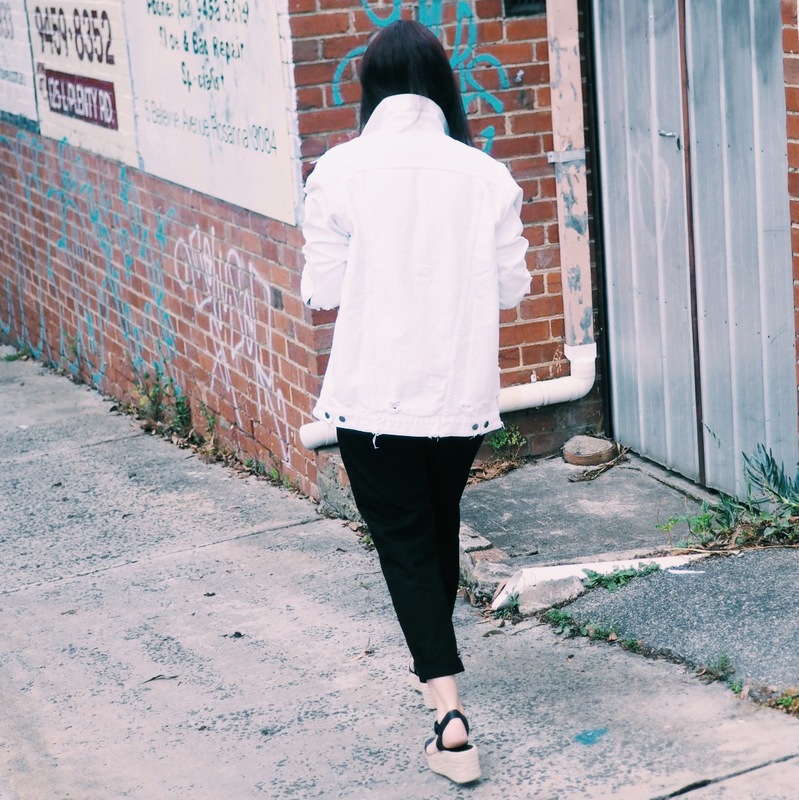 Suitable for so many occasions, comfortable (gone are the days where I would be OK with wearing something that looked good even if I was uncomfortable- I just haven’t got room in my life for unnecessary discomfort), functional and adaptable. From jeans, to jackets, skirts and pinafores denim has taken many forms over the decades. Denim is going to be huge for 2018, care to join me in a happy dance? I was planning this post for a while when TOBI contacted me and asked if I’d like to create some content around their collection- this article aligned perfectly with their fast-fashion, forward thinking, LA style. Featuring some beautiful items from their site, I’ve styled several looks highlighting what will be some of the biggest denim trends of 2018, Im sharing with you now to bring you this brand and there amazing Black Friday deals. No I’m not talking relationships, I’m talking cut. These oversized and distressed silhouettes will continue to dominate 2018. However, if you’re petite, I’d avoid boyfriend cuts as these garments will swamp you. 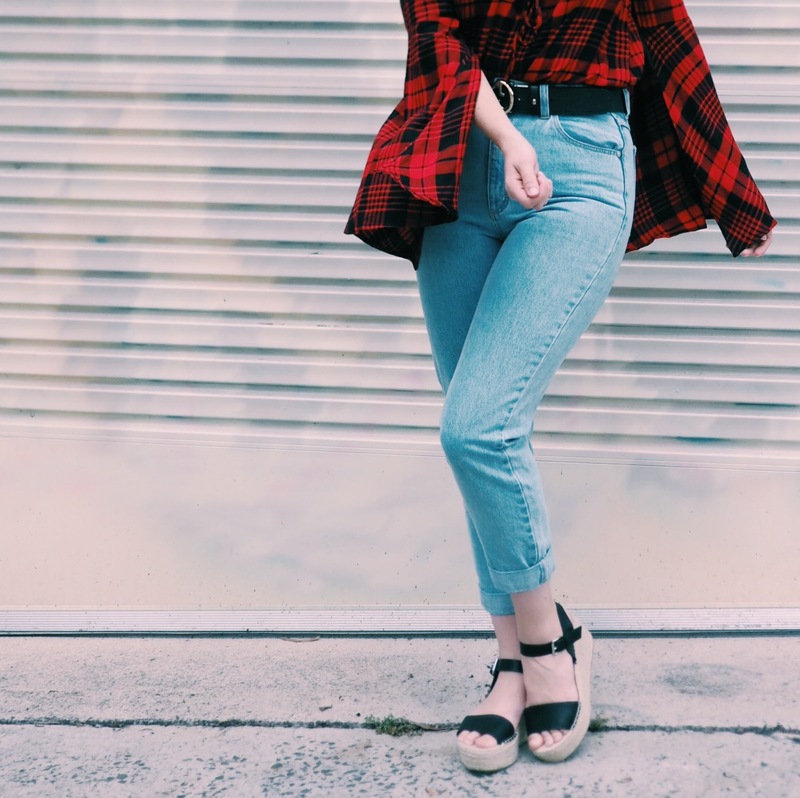 Taller girls- wear your boyfriend jeans with statement heels and embrace your height. Oversized white jacket from TOBI NOW 60% off in the Black Friday sale. Sunglasses Target, necklace French Connection (similar linked), Top also French Connection- Similar here, Trousers Zara, Shoes Chika10 Footwear. Another denim trend thats hanging around for the 2018 party. Moving away from the large floral embroidery and studs and more towards sequins, metallic coatings, sporty (TOBI have a great pair that are currently 50% off) stripes and eyelets with lacing. Embellishment is an easy DIY. A great tip for your old faithful denim jacket or pinafore/overalls, get them 2018 ready by adding fun details that are easily removed such as a faux fur collar or enamel pin badge. Deconstructed denim details are also easy to create yourself, its all about added external pockets or patches. 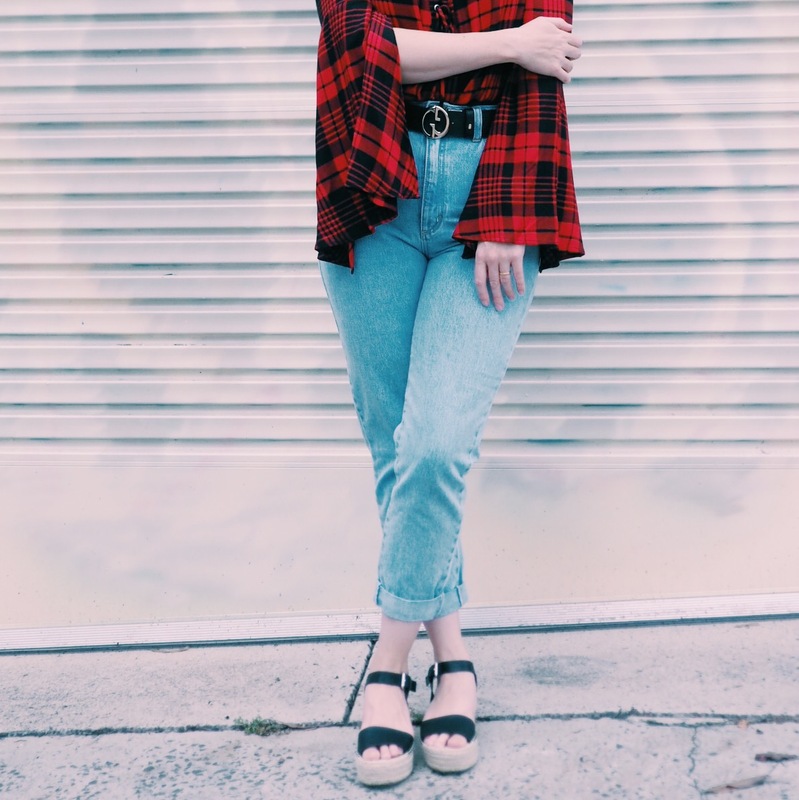 Mom jeans continue to be a favourite. I love them for everyday comfort and for an easy style statement I pair mine with a cute blouse and full tuck-in. On days were I want to eat a lot (all-the-time), I adopt the “half tuck” (the half tuck is where you just pop the front of your shirt loosely in, it is one of the most flattering ways to create shape, it slims the sillhouette and you don’t get the added bulk of when you fully tuck in a shirt.) A statement belt is an easy addition to add interest and with a couple of different buckles or a reversible belt you can easily create variety. Above Pictured: Top TOBI, Belt Gucci (similar), Jeans A Brand. White-white, nearly white, bleach splattered, tie-dyed. 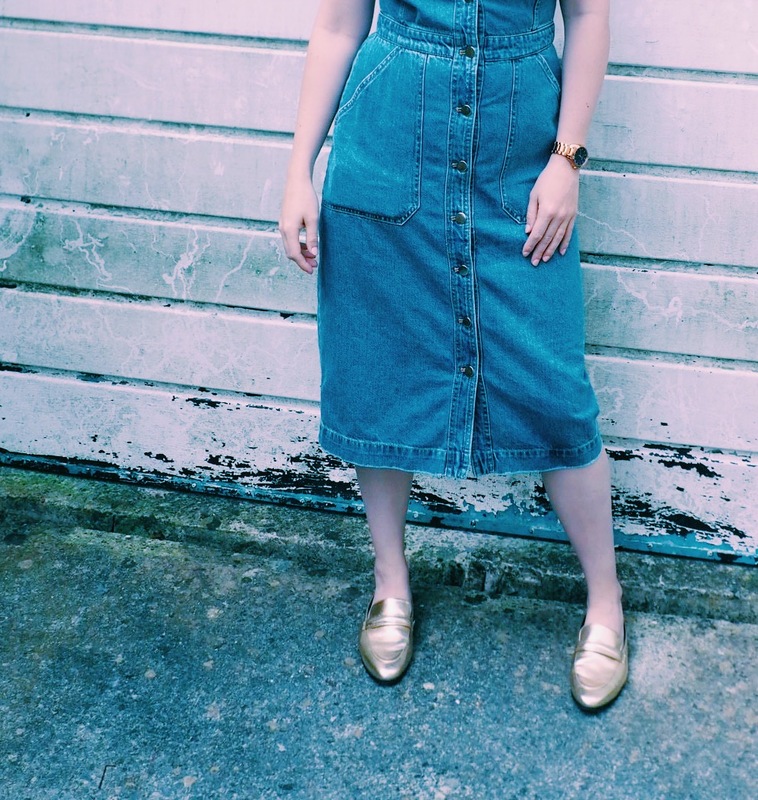 Denim with only a hint of blue is set to be a massive trend. Why not get creative and update your current jeans with some tie-dye DIY (say that after a couple of Pinots’). 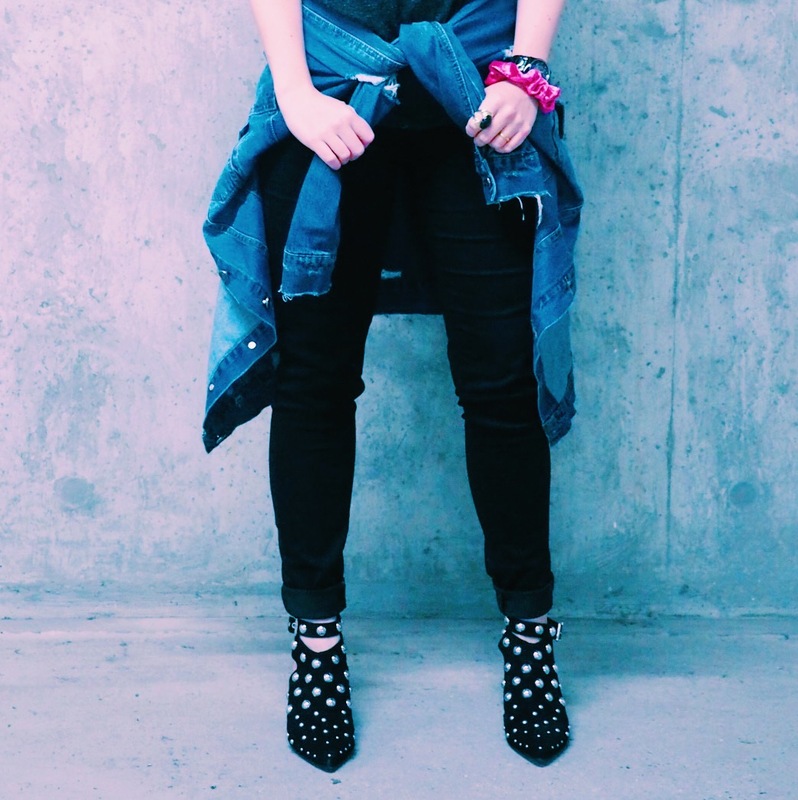 How do you style your denim? Do you think you’ll be trying any of the above? Have you ever tried customising with DIY? I’m so excited to get creative and customise my white denim jacket. Obviously, when I do you guys will be the first to see it! This post was brought to you in collaboration with TOBI, please visit my disclaimer for more about sponsored content. Next Post November Beauty Review- hit or miss?